In stock! 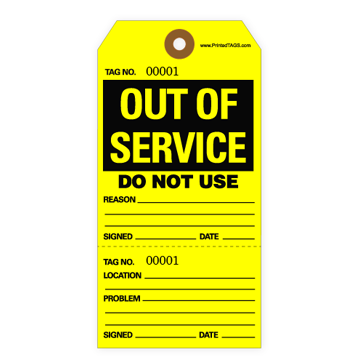 "Blank" Universal Recharge Inspection tags, ready to be used! Order by 2PM EST & Ships NEXT business day. 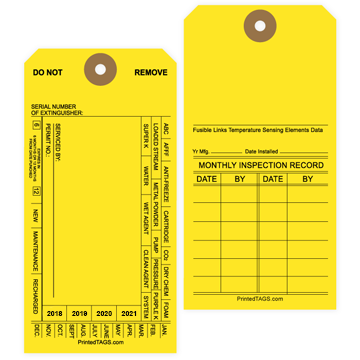 With ample room for your stamp or label, our in stock "blank" universal fire inspection tags are the perfect low-quantity option for fire extinguisher inspectors. 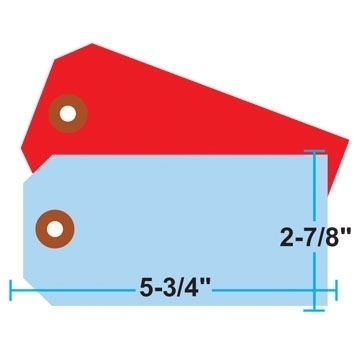 Size: #6, 5-1/4" X 2-5/8"
Printable Area (Front) 3-1/4" x 1-1/4"
Printable Area (Back) 2-3/8" x 1-1/4"
1000/Box - Click here for smaller quantities. 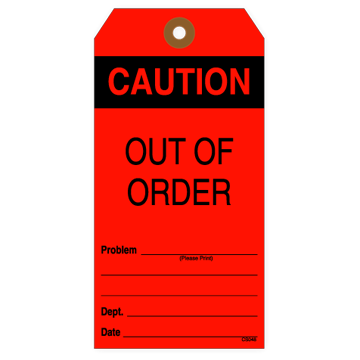 User is solely responsible for compliance with all applicable laws, rules or regulations for their state/area.